They say that luck is what happens when preparation meets opportunity. 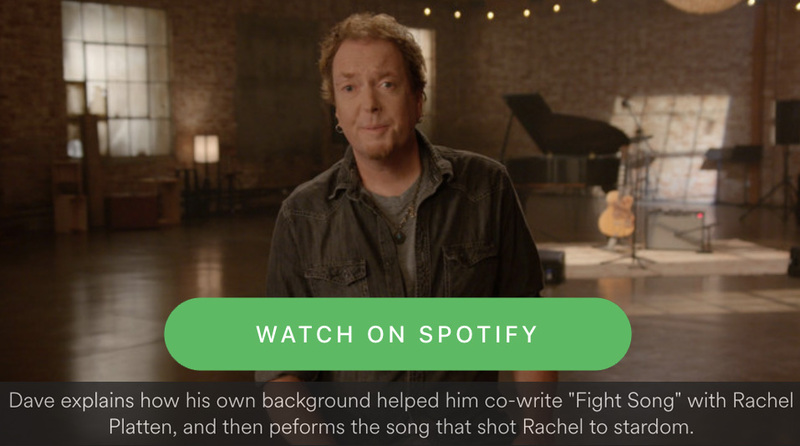 This could not have been truer for GRAMMY nominated, multi-platinum, award-winning songwriter and producer Dave Bassett, who has more than a dozen #1 hits to his name, topping the charts with songs ranging from Elle King’s “Ex’s & Oh’s” and Rachel Platten’s “Fight Song” to Vance Joy’s “Saturday Sun” and Shinedown’s “Second Chance” After graduating college with a finance degree, the Illinois native did the sensible thing and took a job at a big Chicago bank. One night, he and his roommate borrowed a company car and attended a U2 show. It had to be fate, because Dave ended up on stage playing guitar with the band for a rendition of Neil Young’s “Southern Man” in a packed arena. Galvanized by the experience, he quit his nine-to-five and traded the Midwest for the West Coast. His first band Lost Luggage built a local buzz in Los Angeles before disbanding. His next project Three Day Wheely inked a deal with I.R.S. Records and toured nationally. Throughout this time, Dave accrued an invaluable perspective that would make him an indispensable writing partner for other artists down the line. With the goal of bringing out the authentic creative spirit within each of his artists, Dave went on to co-write 9 of 11 songs on Shinedown’s multi-platinum Sound of Madness LP. He won the ASCAP Pop Award twice for cowriting their #1 smashes “Second Chance” in 2010 and “If You Only Knew” in 2011. Bassett would go on to co-write the majority of their next three full-length albums, including their latest LP Attention Attention. Although Dave’s career took off thanks to rock songs such as the Grammy Award-winning hit “Love Bites (So Do I)” which he cowrote with Halestorm, his work has continually showcased his knack for working in diverse genres. It is this impressive versatility which has made Dave such a sought-after songwriter and producer for the likes of alternative acts such as Elle King, Vance Joy, Bishop Briggs, Alice Merton, and Fitz and the Tantrums, to pop artists such as Skylar Grey, Josh Groban, and Idina Menzel. 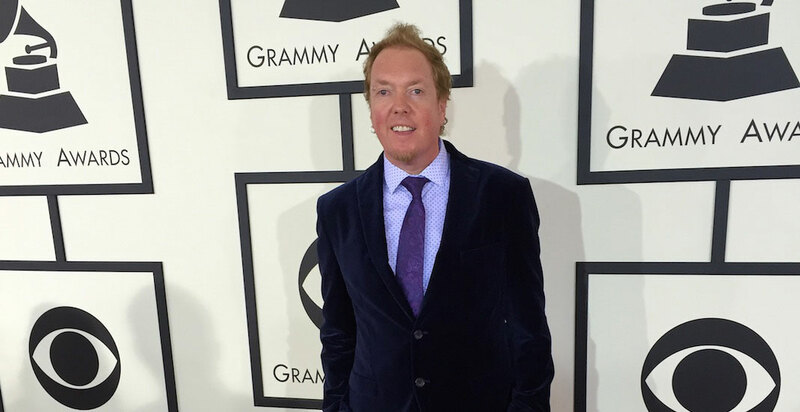 In 2015, Dave’s career catapulted to new levels as his collaboration with Elle King resulted in a GRAMMY nomination for “Ex’s and Oh’s” which he not only cowrote, but also produced. Ex’s and Oh’s also earned Dave an ASCAP pop award in both 2016 and 2017. That same year, Dave cowrote Rachel Platten’s triple platinum breakout hit, “Fight Song” for which he also won an ASCAP pop award. Fight Song went on to not only be one of the years biggest hits at radio but also to serve as the theme song to Hillary Clinton’s run for the presidency. In 2018, Dave has seen continued success cowriting and producing over half of Vance Joy’s latest LP Nation of Two, including the chart topping hits “Saturday Sun” and “Lay It On Me,” as well as cowriting and coproducing the singles “Lash Out” by Alice Merton and “White Flag” by Bishop Briggs. Bassett is also a go-to-guy among the music supervisor community for TV, films and advertising campaigns. His songs and scoring have appeared in national spots for the likes of Toyota, Target, T-Mobile, Dunkin’ Donuts, Google, Nissan, Victoria’s Secret, Best Buy, FIFA, the Olympics, as well as many major films including Sing, Cars 3, Pitch Perfect 3, Ghostbusters, The Judge, The Muppets Most Wanted, Runaway Bride, and TV shows including Suits, the Royals, Grey’s Anatomy, Nashville, Royal Pains, CSI Miami, just to name a just a few. Recording in his very own solar-powered Malibu studio away from the hustle and bustle of L.A. and fondly dubbed “Chateau Relaxeau,” he’s built something of a creative oasis for musicians. Now, he stands poised to encourage even more artists to embrace what’s within and bring it to fruition.